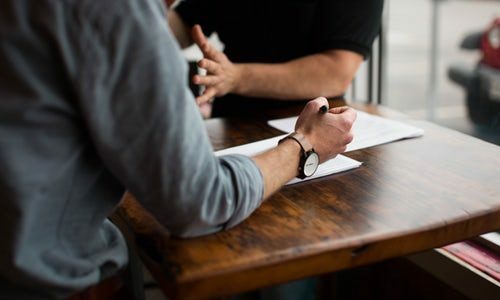 Jonathan Russell, President and CEO of GreyStone IT, Inc.
MedBest recently had the pleasure of interviewing Mr. Jonathan Russell, CEO of Greystone IT, regarding his career, industry trends, and advice for those thinking about pursuing a career in technology. Please tell us about yourself and Greystone IT, Inc.
Greystone IT provides IT services for all Greystone businesses and operations teams. Greystone IT is made up of around 110 employees. I run Greystone IT. What attracted you to a career in IT? I am wired to be technical, and, early in my career, I was pretty technical from an IT perspective. I like optimizing things and solving problems. I like learning how business operations work and figuring out how technology can play a role in re-imagining and innovating. All of these traits, I think set me up pretty well for a career in IT. Since you oversee all operations for Greystone IT and its affiliates, can you tell us about how Greystone Health Network of skilled nursing centers, rehab centers, and assisted living communities are adopting AI? To be clear, I oversee all operations for Greystone IT, which provides IT services for Greystone businesses and operations teams. Our adoption of AI, or more accurately Machine Learning (ML), based analytics centers mostly on adopting various vendor ML solutions that leverage data captured during normal operations. Systems are emerging that can evaluate electronic medical and billing record data and make real time suggestions that can positively impact our ability to provide care. These systems are very interesting to us. Please tell us how Telemedicine will impact the future of health care. No doubt, it will only grow in significance. It is a powerful development that simultaneously has the ability to increase quality of care and reduce public healthcare costs. 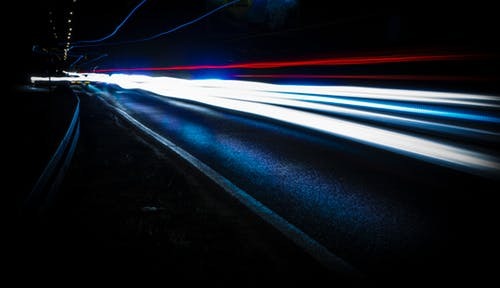 The technology is, of course, very network/bandwidth dependent, and I think the world has a bit of a hill to climb to make fast, reliable network connectivity ubiquitous. What other trends in health care technology should we expect to see in the near future? Remote robotic surgical tech is very interesting, but is even more dependent on network speed and reliability. Internet of Things and increased use of sensors to monitor healthcare facilities and patient health is also interesting and emerging. On your LinkedIn page, you mention that “culture is the foundation of a great workplace.” Tell us about the culture at Greystone IT. What makes it great? It starts with our founder and CEO- Steve Rosenberg. He lives his life to give to others, and that mindset permeates our entire company, starting with the hiring process. Because of the tone Steve sets, it makes it easy and possible for me to lead an IT organization in a way where folks are listened to, respected, and essentially treated like family. How does Greystone IT attract and retain top IT talent? While I wouldn’t characterize our technology mission as “bleeding edge”, we do have some bleeding edge initiatives and, in most ways, we are very leading edge. IT professionals want to work at companies that value relevant technology. We do that very well. Combine that with good execution of Greystone’s cultural initiatives and turnover ends up being fairly insignificant. 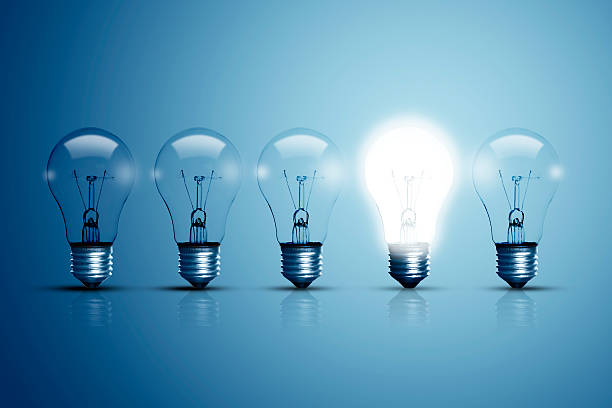 What do you believe are the qualities and traits of a successful leader? Clearly communicate the path forward/vision. Assemble great teams and talent and let them execute, guided by the overall vision. Involve others in decisions, but know when to own a decision, make it, and move a team forward. Genuinely caring for people / employees. Know when to operate at 30K feet, but pick moments to roll up sleeves and dive into details. What advice would you give to up and coming IT professionals, especially those interested in health care IT? Figure out how you like to spend your time. If you like building/maintaining infrastructure or building apps then you should probably focus on working for a provider of systems/services- Point Click Care, Microsoft, Work Day, Amazon, Google, etc. If you like becoming an expert in a system or systems for a specific industry / company, helping a company select, leverage, and optimize those systems, leverage data from various systems, connect together multiple separate systems using vendor published API protocols, then you should probably work for a company that consumes IT services, in an industry you like of course. There are certainly hybrid situations, but, over time, I think the lines will become more rather than less distinct.  If you are interested in Healthcare IT opportunities or have any Healthcare IT positions you need help finding qualified candidates for Visit medbest.com for more information or call 727 526-1294.